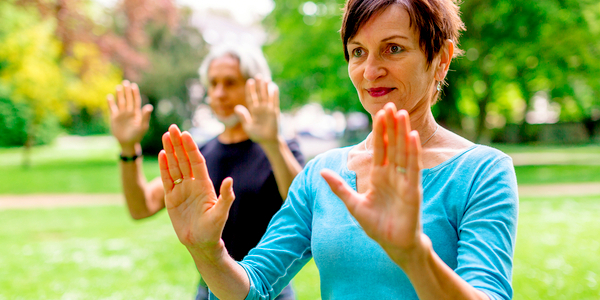 What Makes T’ai Chi So Awesome for Seniors? Anthony2018-11-27T16:50:13-07:00November 27th, 2018|Fitness, Senior Health & Wellness|Comments Off on What Makes T’ai Chi So Awesome for Seniors? Understanding the Different Types of Yoga: Which Style Fits You? mshp2016-01-18T08:48:15-07:00January 18th, 2016|Fitness, Senior Health & Wellness|Comments Off on Understanding the Different Types of Yoga: Which Style Fits You?